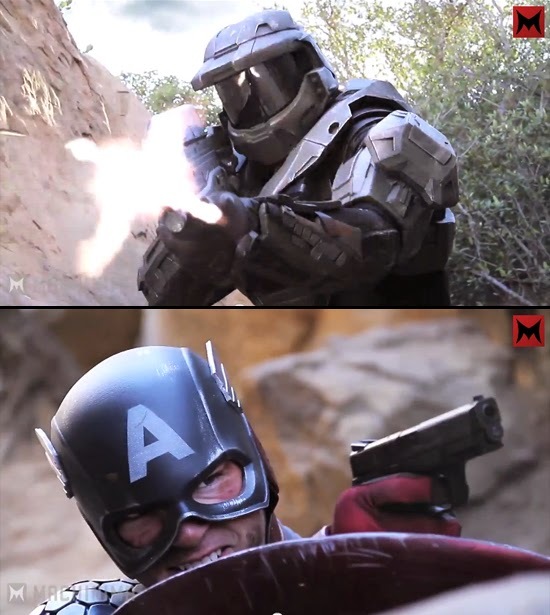 Here's an epic battle between Halo's super soldier Master Chief versus the first Avenger, Captain America brought to us by Machinima. How will be the last man standing? Watch the video after the click.